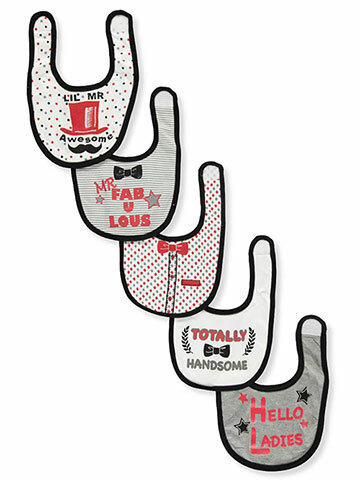 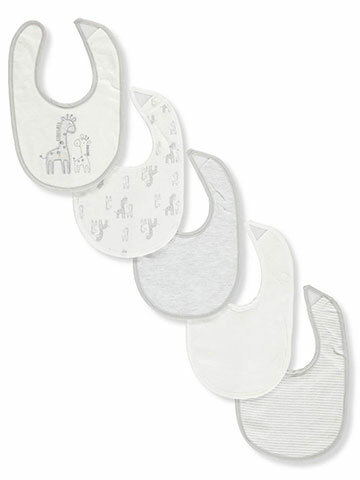 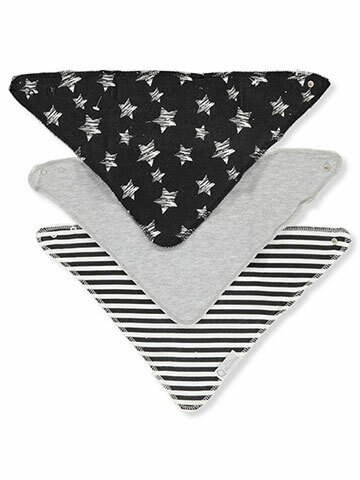 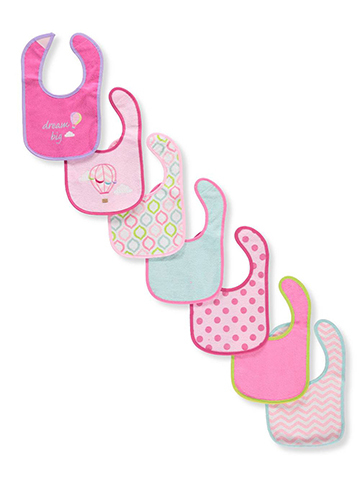 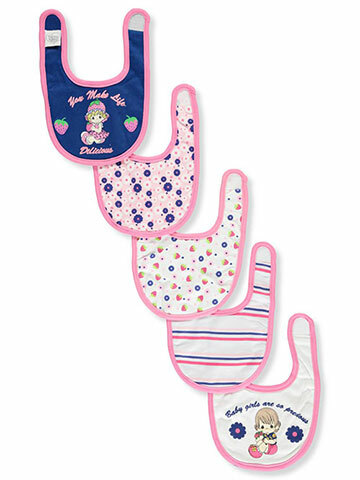 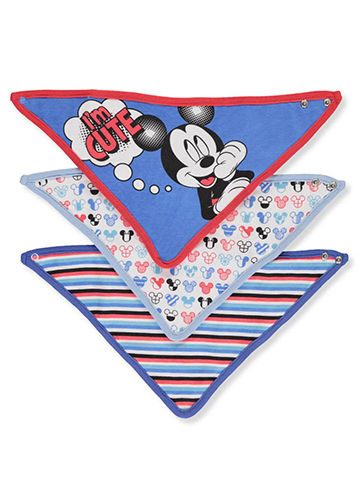 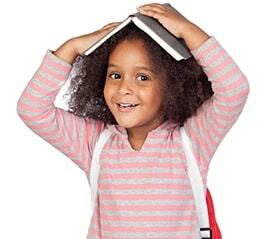 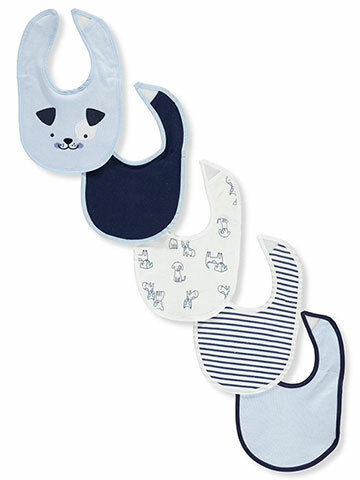 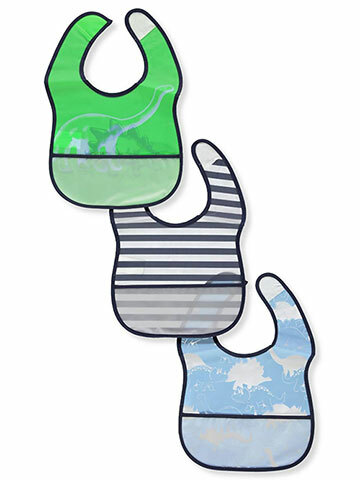 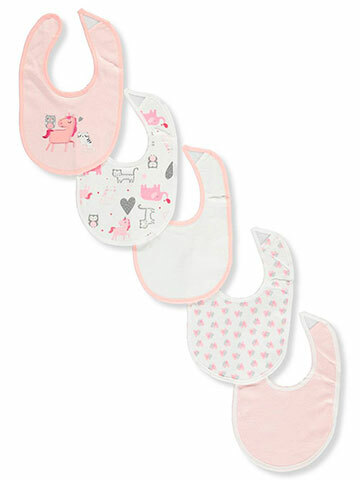 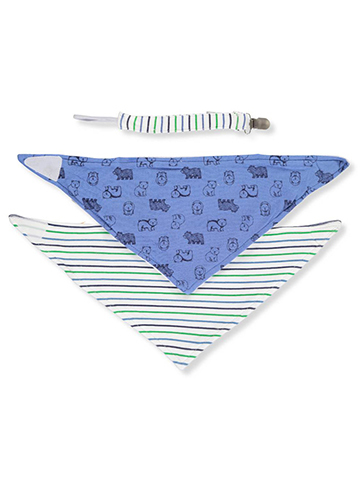 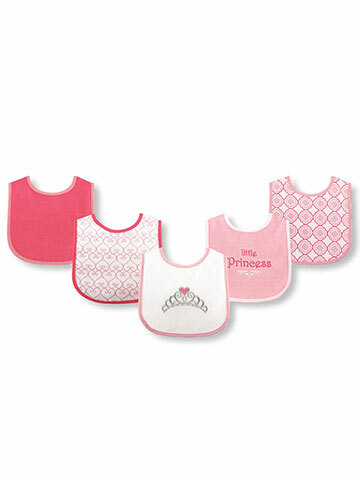 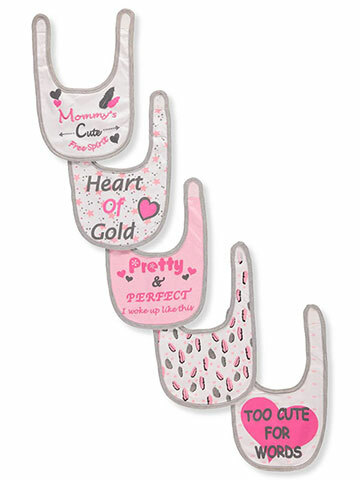 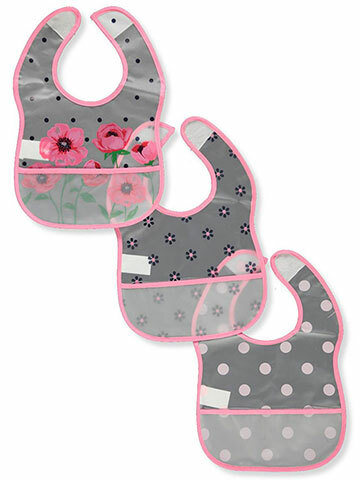 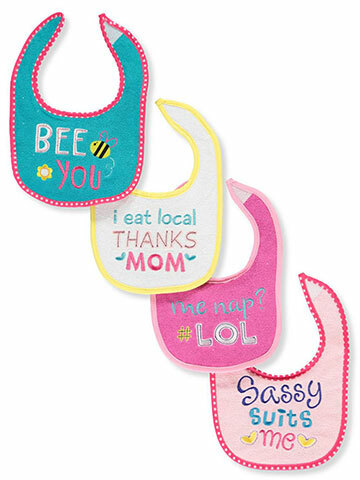 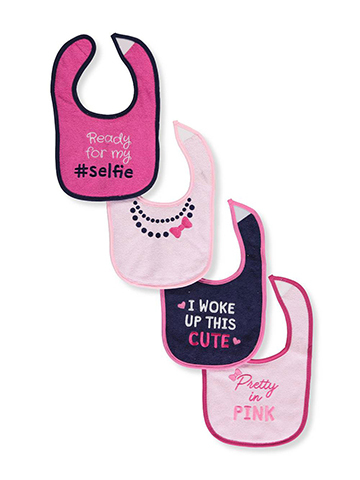 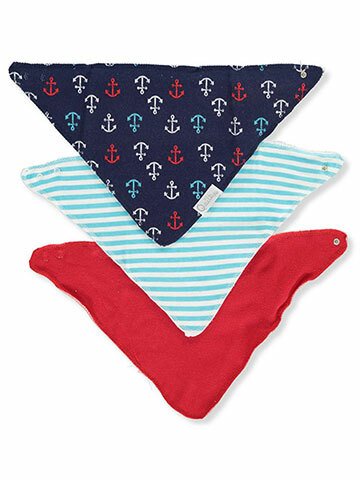 We have a huge selection of baby bibs including all the latest trends such as cute and modern baby bibs with snaps. 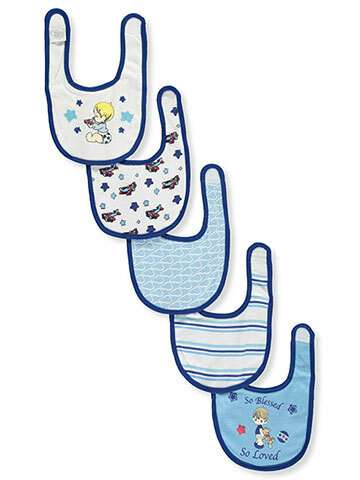 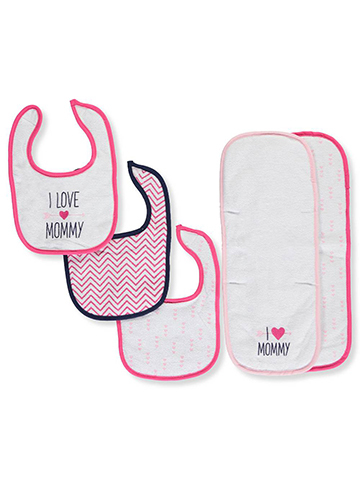 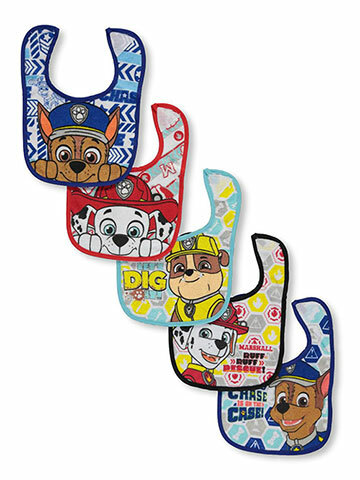 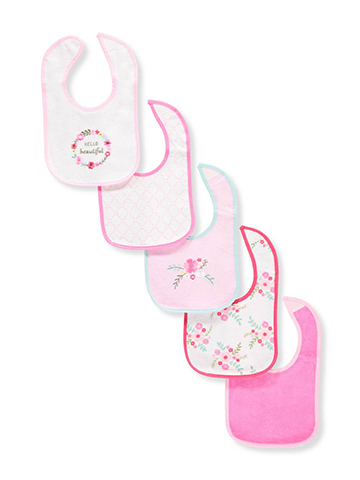 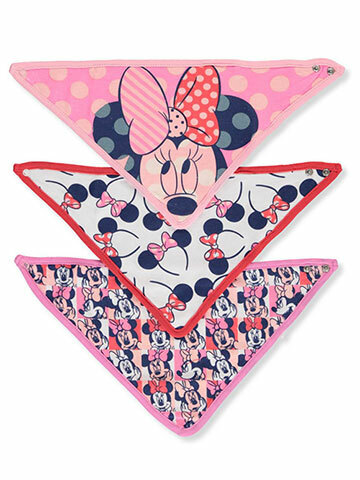 Additionally, many parents' rely on us as their child grows to supply them with large baby bibs which are especially helpful in catching larger messes. 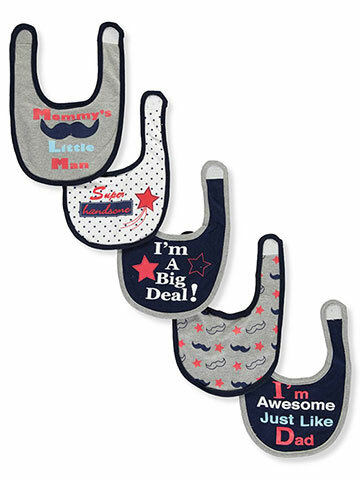 CookiesKids.com is here to meet your discount baby bibs needs.